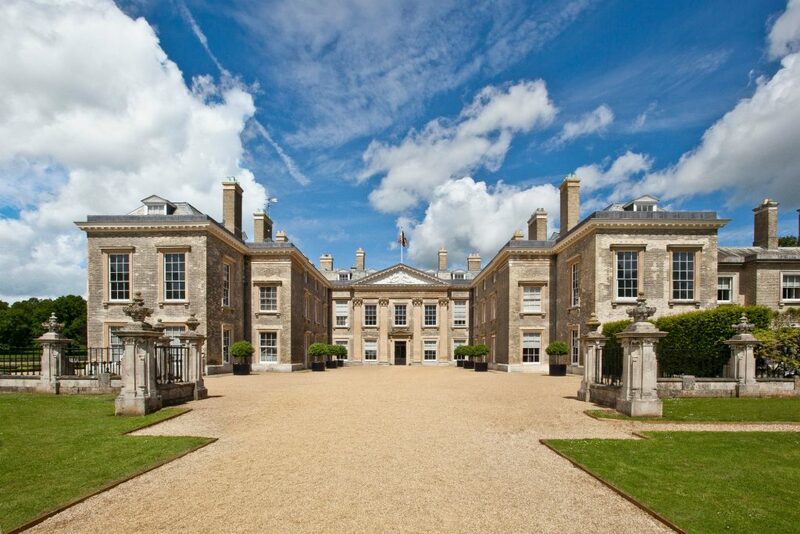 The AT Cross Company is proud to announce the start of a partnership with Althorp Literary Festival, which will see the internationally renowned gift manufacturer support a host of literary stars in the beautiful grounds of the Althorp Estate. The announcement sees Cross Pens sponsoring the Main Festival, with Sheaffer encouraging youngsters to put pen to paper during the Children’s Festival through sponsorship of upcoming author Jess Butterworth. And whilst kids will be marveling at stories, poetry, plays and crafts, Cross will be backing renowned tennis coach Judy Murray and novelist Kathy Lette as their recently released books have had readers turning pages throughout the summer. The partnership will see both Cross and Sheaffer have a significant presence during the festival, which takes place from 5th – 8th October, including a pop up shop, handwriting analysis courtesy of renowned graphologist, Adam Brand and Calligraphy workshops for children, inspiring visitors to write their own stories on their return home. Nicola Shepherd, Sales and Marketing Director at A T Cross Company is looking forward to an exciting partnership: “AT Cross is proud to have been a part of literary heritage for generations and we’re looking forward to be extending that association at the fourteenth Althorp Literary Festival. The AT Cross Company’s appearance at the annual Althorp Estate event represents the brands commitment to encouraging creativity and celebrating the written word with pens making the perfect gift for all seasons. To find out more about Cross and Sheaffer, visit cross.com and Sheaffer.com respectively.